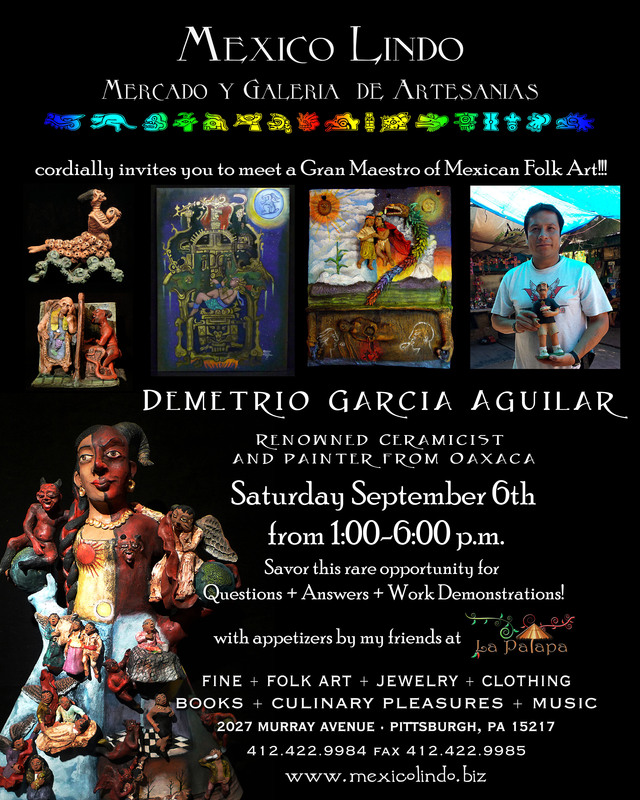 ¡Sign Up for Workshops with Maestro Demetrio Garcia Aguilar! 1. 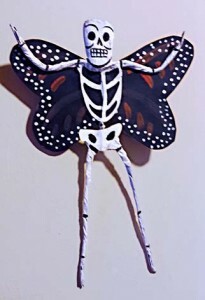 Make a calavera or diablito with monarch wings in papier mache and paper. 2. Make a small figure of your own design with self hardening clay. 3. Paint a small figure already created by Demetrio. 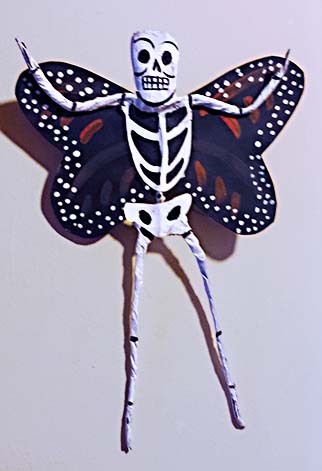 The papier mache and clay need time to dry before painting so if you choose the 1st or 2nd options be aware that you will have to paint it on your own at home. It is however, a great way to learn some techniques from Demetrio. There are two classes set aside on the following days and times, and space is very limited to 7 students per session, so please be sure that you are committed to attending before you RSVP.